Millwall need to transfer their FA Cup performances over to their inconsistent league form, according to ex-Lions John Sitton. Murray Wallace’s stoppage-time winner sealed Millwall’s fifth successive FA Cup victory against Premier League opposition at The Den, all of which have come under manager Neil Harris’ stewardship. But Sitton, who played 45 times for Millwall in the early 1980s, feels the club could be competing at a higher level in the Championship, where they currently sit just six points above the drop zone. “The FA Cup run is nothing but positive. 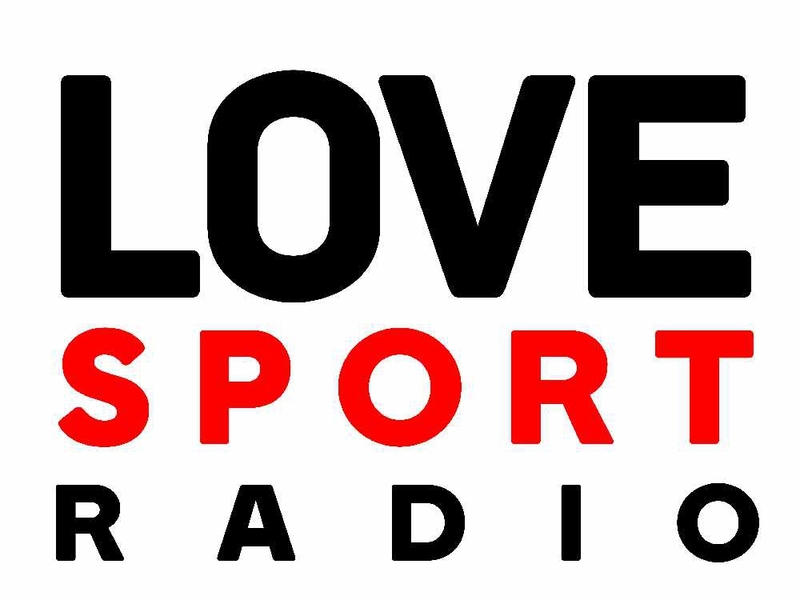 It should be a bit of a lift to push them on,” Sitton told The Score, Love Sport Radio's Saturday afternoon show from around the grounds (2.30pm-8pm). 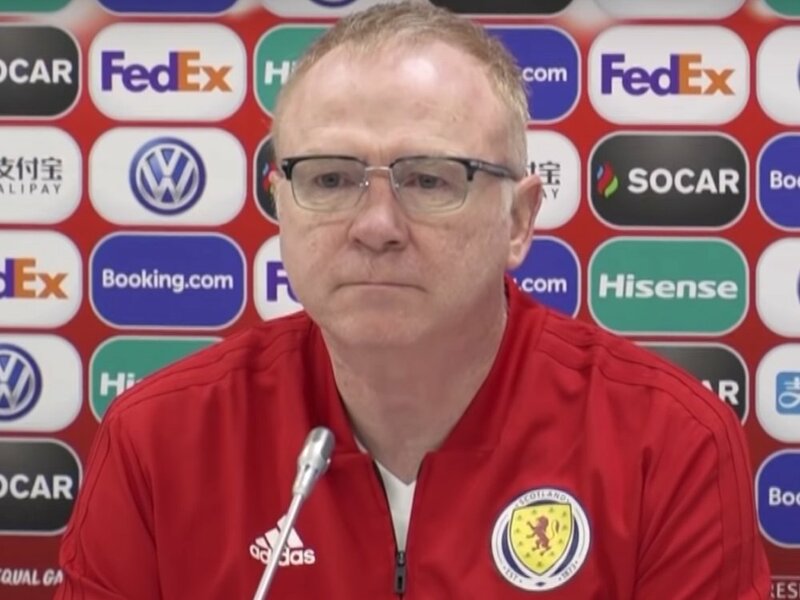 “The reason I say that is I’m a bit disappointed - if you look at the league table, on my last calculation it was something like 17, 18, 19 points that they’ve just basically given away. “So hopefully they can say now 'you know what, if we can play a game like this at this tempo right to the end, then we should be doing it every week'." Such is the competitive nature of the second tier, Millwall have been on two eight-game runs without a league win this term, but have beaten the likes of Derby and Aston Villa when they have visited south London. 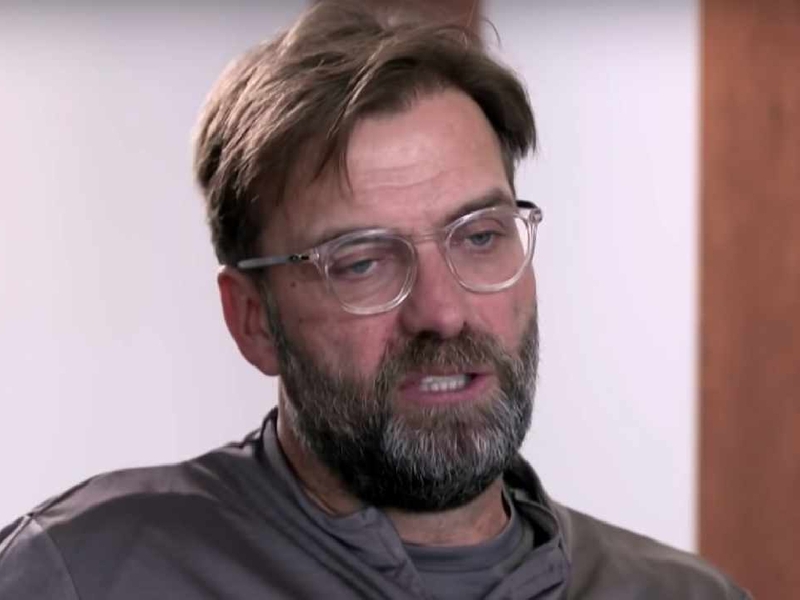 “If in the league they say, ‘let’s just remember this game against Everton' where they contested every ball - I don’t want to say turned the game ugly - but it’s almost as if Everton weren’t up for it. “Whatever the game plan was, like a lower division game plan to get in their faces, you’ve got to show that you’re up for the game - you’ve got to put your foot in, you’ve got to win your headers, give little nudges here and there. “Millwall, on behalf of Bomber Harris, absolutely played the game to a T. To win it in the last minute was fantastic." The manner of the victory, coming twice from behind against a team ranked 28 places higher in the football pyramid and who spent around £100million on summer signings, feeds into the fairytale narrative which helped take Millwall all the way to the FA Cup final in 2004. “There’s something almost romantic and idealist about them only having recently bought their first £1million player,” Sitton said. 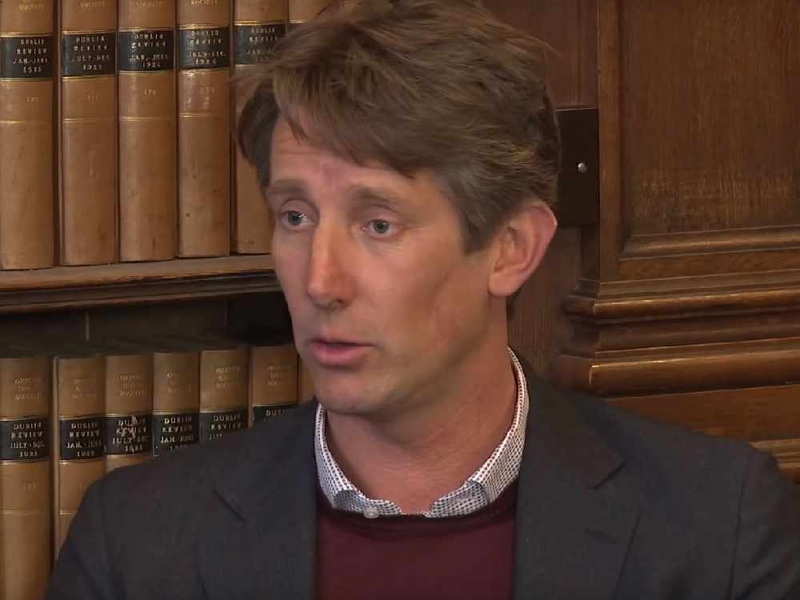 “It’s obviously how the club’s got to be run - compared to the team they just played, it’s not really commercially viable - none of the lower division clubs are. 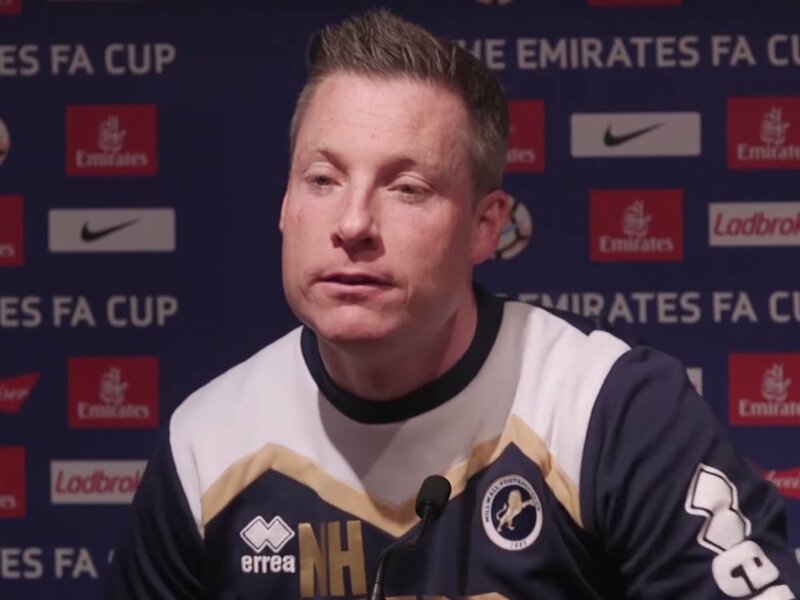 “You’ve got to produce your own players and then slowly but surely - and I can guarantee he will - Neil Harris will give them a chance in the first team."